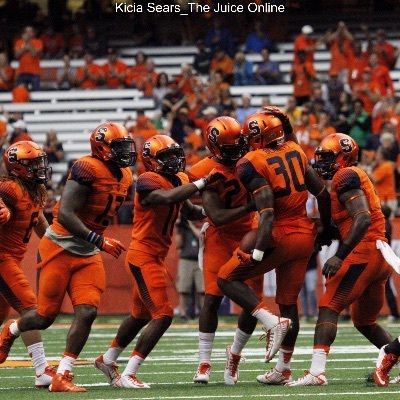 Recruiting Roundup: Syracuse becomes second school to offer Tyrone Sampson Jr.
2018 Michigan offensive lineman Tyrone Sampson Jr. said that he had received his second offer from Syracuse. 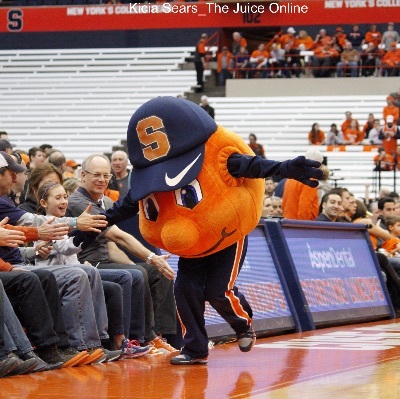 The third time will indeed be the charm for Syracuse against North Carolina. 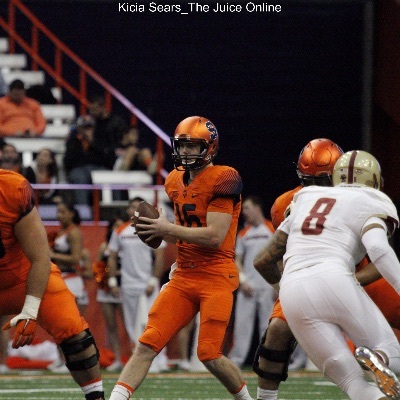 Don Bosco quarterback Tommy Devito visited Syracuse earlier in the year and thinks very highly of Syracuse. 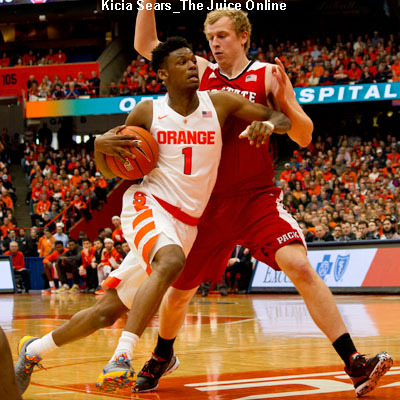 Syracuse forward Tyler Lydon has evolved into a very effective player at both ends of the floor of late, reaching double digits in scoring in 11 of the last 15 games and blocking 17 shots in the last three contests. 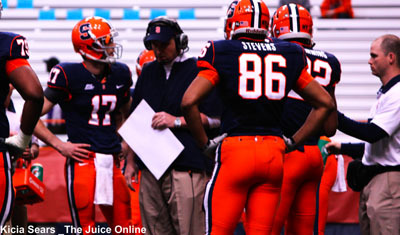 Charleston linebacker Quint Hussell said on Monday that he had received an offer from Syracuse. 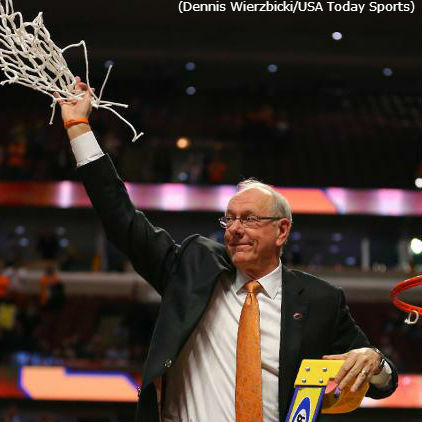 With a second Final Four trip this decade, Syracuse joins six other schools, led by Kentucky’s four appearances, in accomplishing that feat. 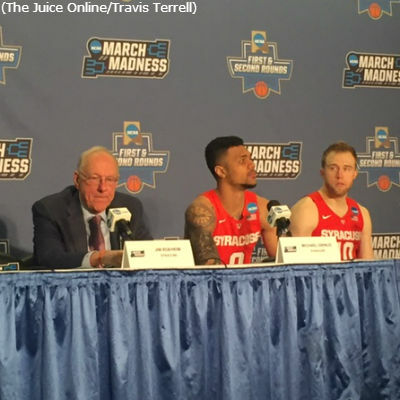 Coach Jim Boeheim and Michael Gbinije discuss Syracuse’s stunning upset over top-seeded Virginia that sent the Orange to the Final Four. Judson Tallandier, a 2018 defensive back from DeMatha, picked up an offer from Syracuse over the weekend. 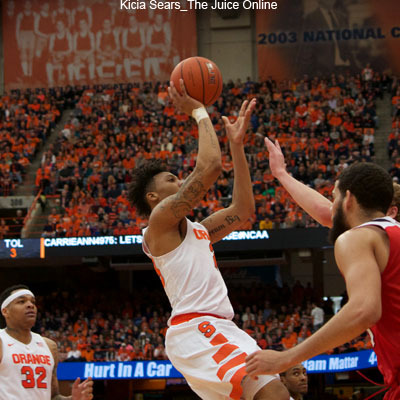 Malachi Richardson scored 21 of his 23 points in the second half as No. 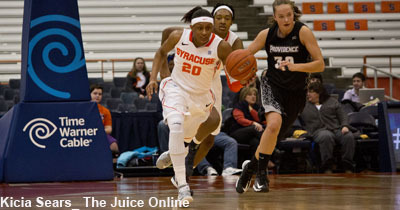 10 Syracuse overcame a 16-point deficit to beat top-seeded Virginia, 68-62, to advance to the Final Four. 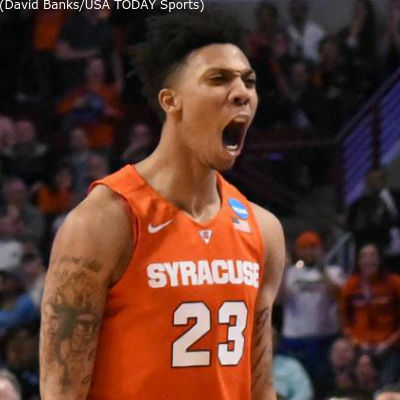 Syracuse advanced to the Final Four for the first time in program history with a win over Tennessee.